A joyous and poignant exploration of the meaning of fandom, the healing power of art, and the importance of embracing what moves you, “The Dylanologists is juicy…artfully told…and an often moving chronicle of the ecstasies and depravities of obsession” (New York Daily News). Bob Dylan is the most influential songwriter of our time, and, after a half century, he continues to be a touchstone, a fascination, and an enigma. 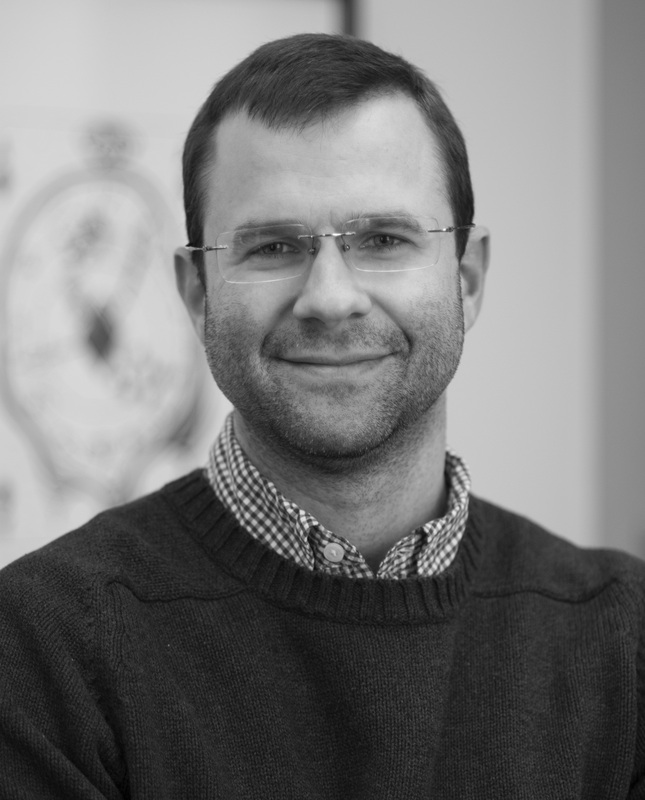 From the very beginning, he attracted an intensely fanatical cult following, and in The Dylanologists, Pulitzer Prize–winning journalist David Kinney ventures deep into this eccentric subculture to answer a question: What can Dylan’s grip on his most enthusiastic listeners tell us about his towering place in American culture? Kinney introduces us to a vibrant underground: diggers searching for unheard tapes and lost manuscripts, researchers obsessing over the facts of Dylan’s life and career, writers working to decode the unyieldingly mysterious songs, fans who meticulously record and dissect every concert. It’s an affectionate mania, but as far as Dylan is concerned, a mania nonetheless. Over the years, the intensely private and fiercely combative musician has been frightened, annoyed, and perplexed by fans who try to peel back his layers. He has made one thing—perhaps the only thing—crystal clear: He does not wish to be known. 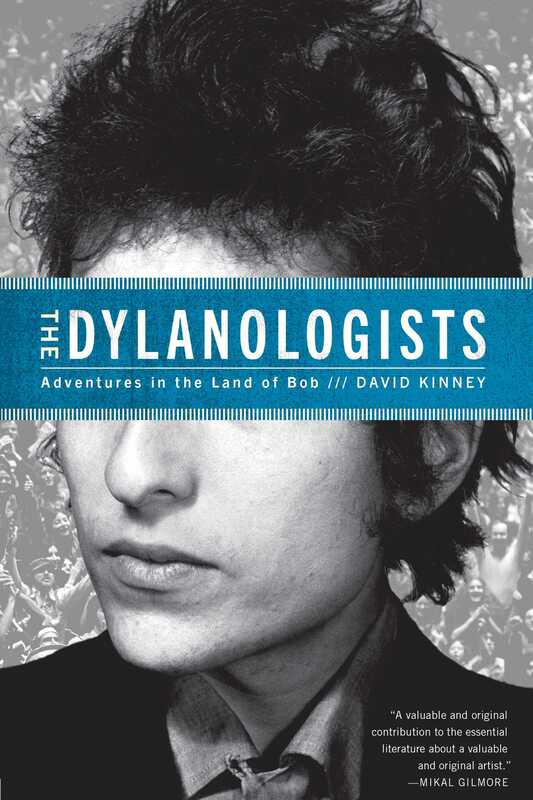 Told with tremendous insight, intelligence, and warmth, “entertaining and well-written…The Dylanologists is as much a book about obsession—about the ways our fascinations manifest themselves, about how we cope with what we love but don’t quite understand—as it is a book about a musician and his nutty fans” (The Wall Street Journal).